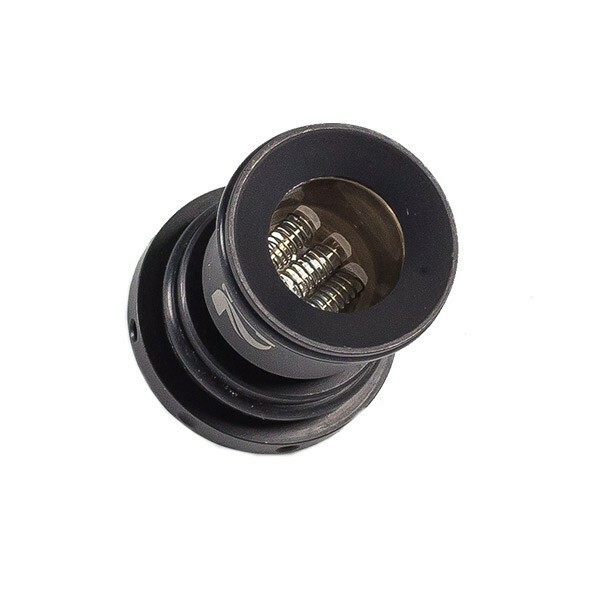 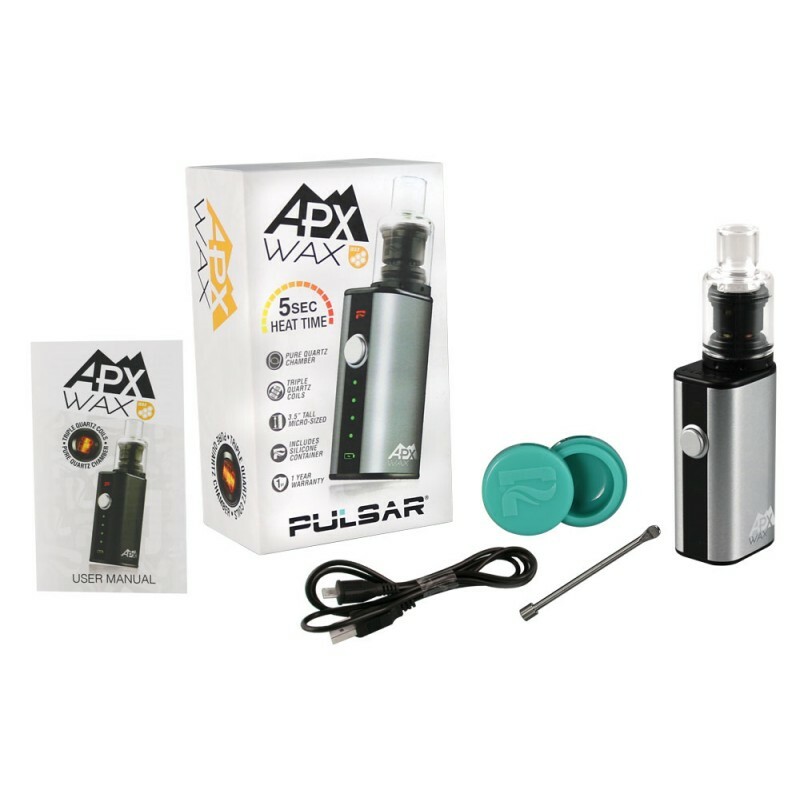 The Pulsar APX Wax Edition is an affordable and easy to use device designed for use with thick essential oils that utilizes a massive triple quartz rod heating element for maximum efficiency. 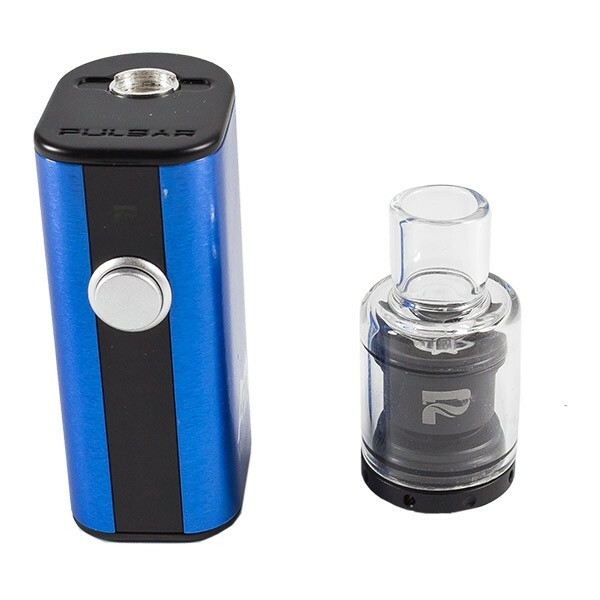 Pulsar's APX W device sports a similar design to the original APX model, leaving you with a pocket-friendly device that is perfect for travel use. 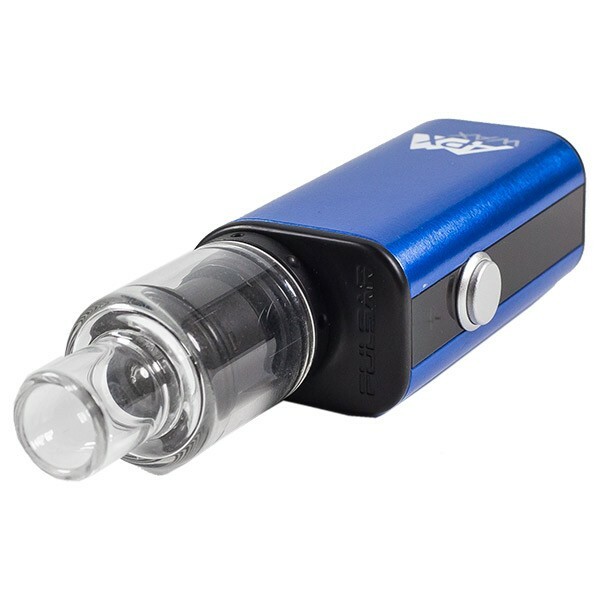 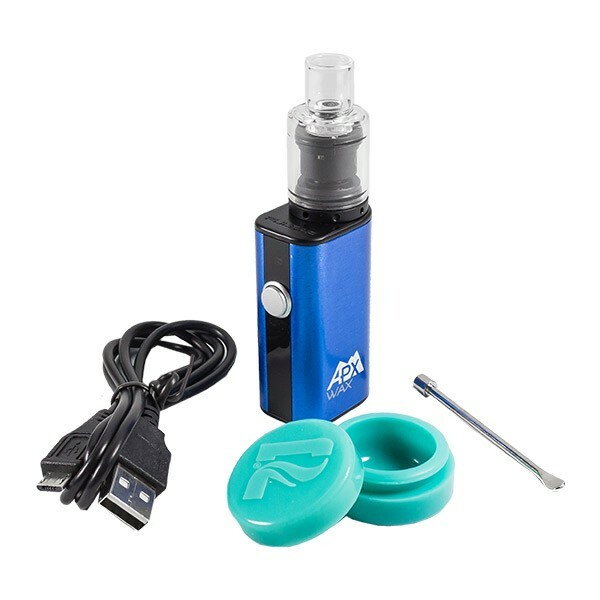 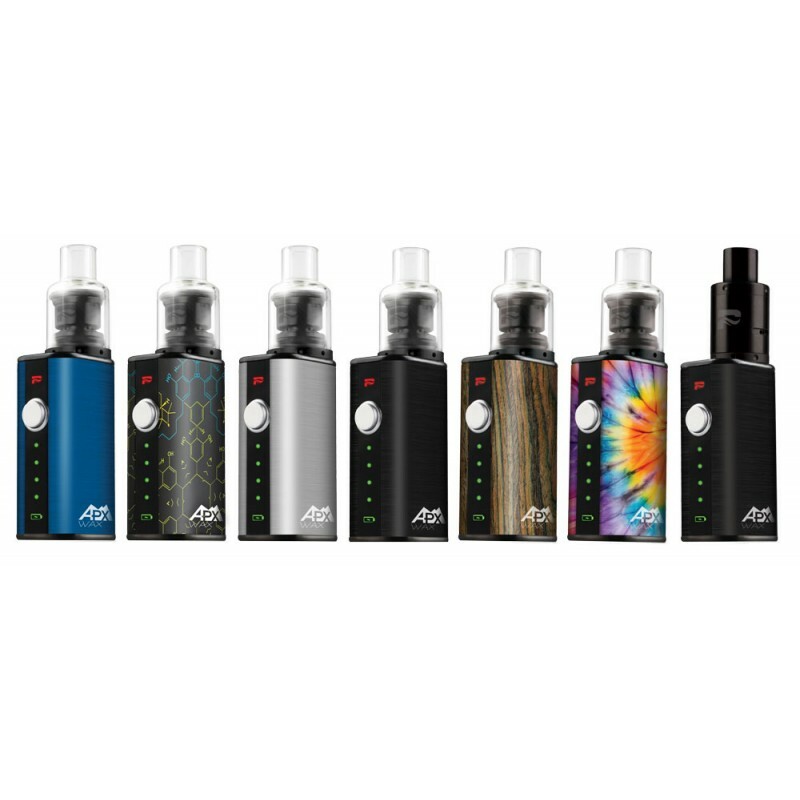 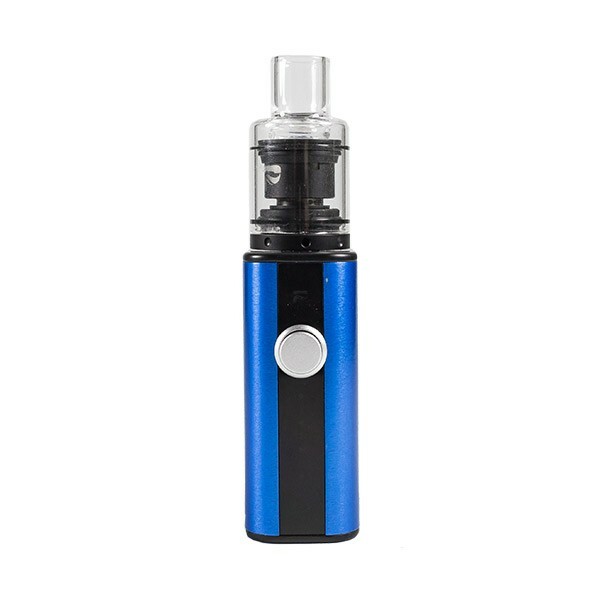 The APX W from Pulsar also features a long-lasting embedded 1100mAh lithium-ion battery, a user-friendly one button operation makes it a great beginner device, it is made available in several unique color options and Pulsar even includes a silicone storage jar and stainless filling tool to help get you started right out of the box.